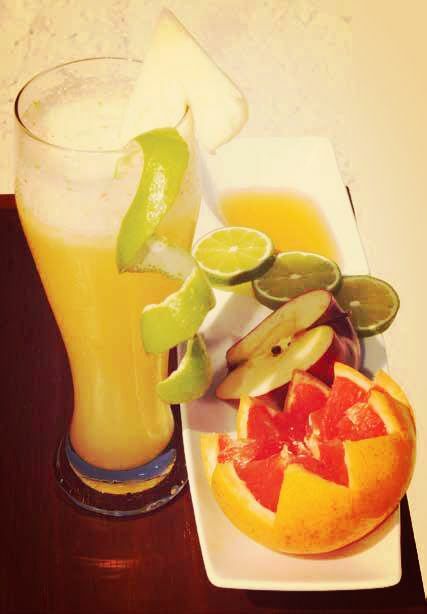 Sunset World has developed a variety of healthy theraputic juices for all of our resorts made with the best regional fruits, vegetables and grains. A large portion of the ingredients are produced at our own Ethos Farm in the Jungle. You can enjoy these delicious juices and smoothies no matter which resort you’re staying in. We’re excited to announce that Sunset World will have a booth at the upcoming Cancun – Riviera Maya Food & Wine Festival which will feature many of our juices. We’re happy to share our recipes with you, so that you can also enjoy these delicious, healthy juices and smoothies in the comfort of your own home. Please visit us at the Cancun – Riviera Maya Food & Wine Festival and don’t forget to try these nutritious juices during your next stay at a Sunset World resort.